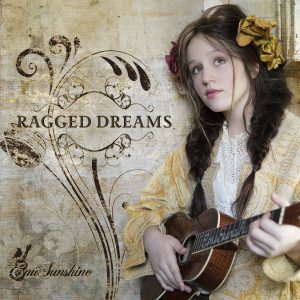 Critically acclaimed teen prodigy, singer/songwriter and global entertainer,EmiSunshine, will celebrate yet another milestone in her bright career. 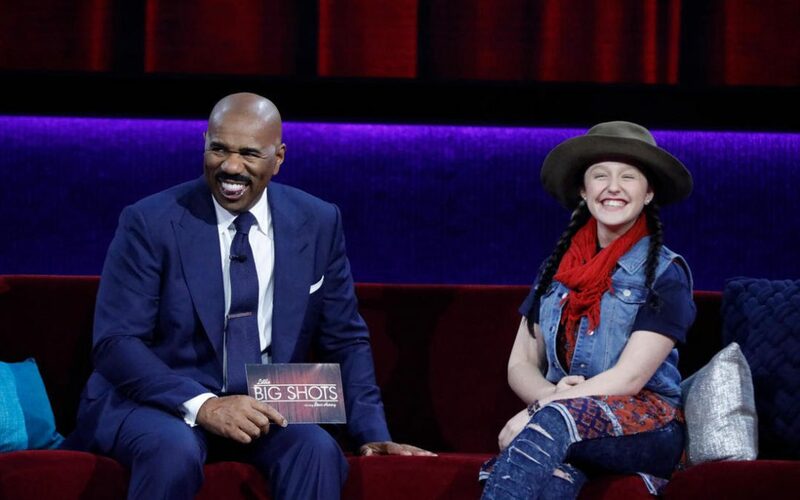 The thirteen-year-old will appear and perform on Little Big Shots-Starring Steve Harvey. Tune into NBC this Sunday, April 8, 2018 8 p.m. Eastern/7 p.m. Central). EmiSunshine, who broke into the mainstream at the age of 9 via a viral YouTube video, is understandably a fan of the show (co-created by talk-show stars Steve Harvey, Ellen DeGeneres) that features jaw-dropping, extraordinarily talented, pint-sized and youthful entertainers. Emi is slated to appear in Little Big Shots Episode 106 entitled “Little Miss Sunshine.” The show also spotlights special appearances by Darci Lynne Farmer, winner of America’s Got Talent (Season 12), a soccer ace, drum troupe and more. Check local TV listings of NBC’s Little Big Shots here.